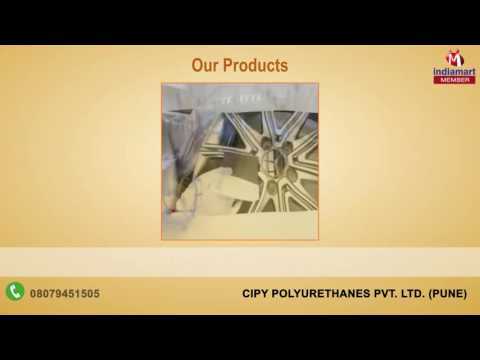 Established in the year 1976, Cipy Polyurethanes Private Limited, an ISO 9001:2008 certified company is a trend setter at manufacturing, exporting and supplying a range of Epoxy Coatings. Our product line includes Deck Coatings, ESD Floor Coatings and Wall Coatings. We also offer post-sales and installation services. At the forefront of polymer technology, our unrivaled range of products are catering to various applications for market segments such as automotive, engineering, electronics, power, chemical and construction industry.